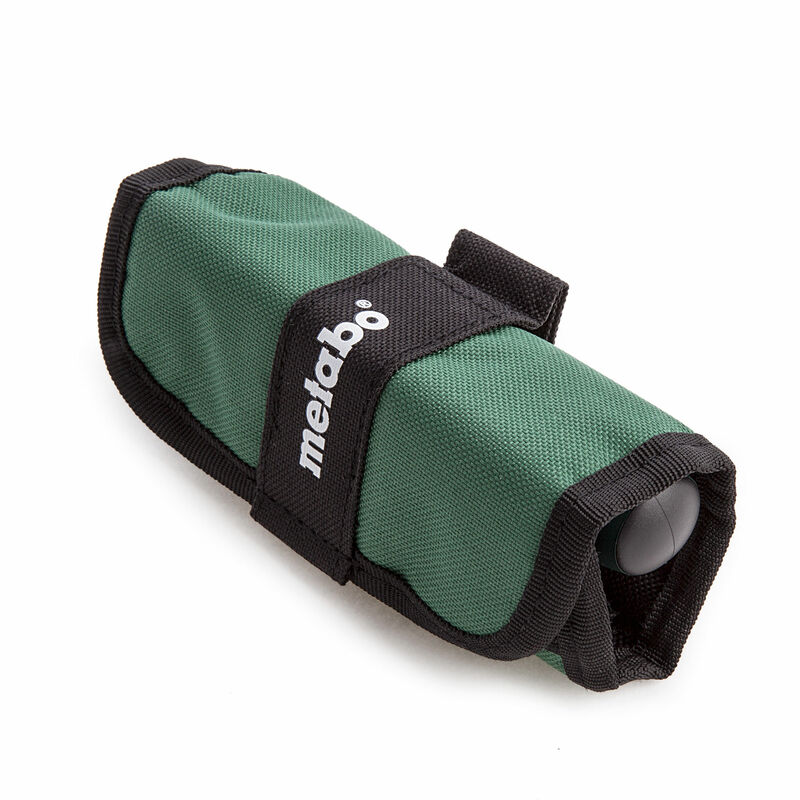 The Metabo 626723000 is a set of 7 bits in a Nylon Weave Roll with Velcro Style fastening. 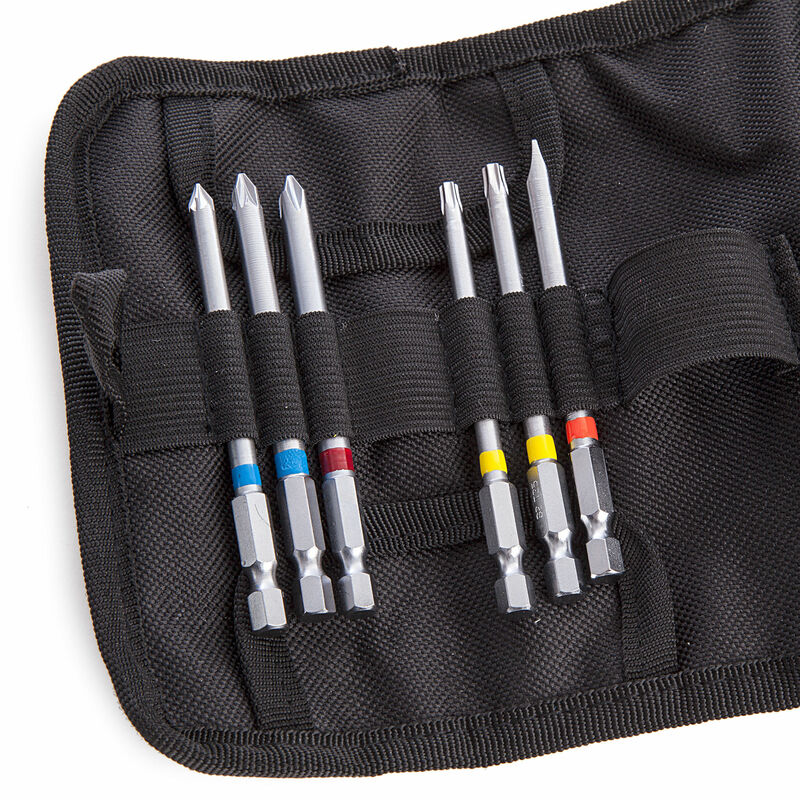 The Bits are made from chrome vanadium steel (S2 quality) and have colour coding for quick and easy detection. 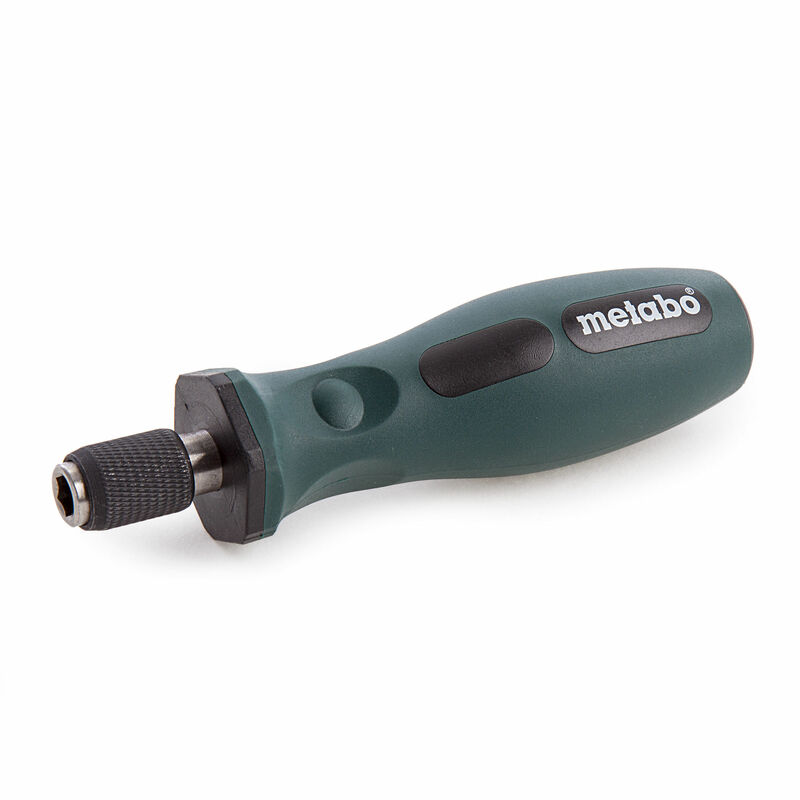 Wood twist drill made from high-quality chrome vanadium steel, hardened, with centering point for use in hard and soft wood, plywood, fixing plates etc.